The Collected Interior: Finding Fabulous now has a SHOP! Finding Fabulous now has a SHOP! Hey guys, have you noticed anything different in the upper right hand section of the blog? See the word SHOP! That's right Finding Fabulous now has it's very own shop, so exciting. 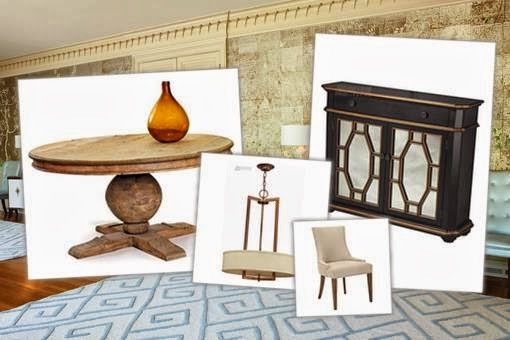 Here you'll find home decor, lighting, furnishings, chic home accessories and more! There's even a clearance section with Insider Sales for up to 70% off, love that! So go here to see the whole collection! And check out the shop too. It'll be a great on-line resource for fabulous home furnishings and accessories at great prices. This is so exciting for me personally and for my clients' homes! Aaaah! So happy for you Jane! will definitely be a great resource for me and the rest of your readers! Congratulations dear, you deserve it! Thank You Vel, so nice of you! Great news about your shop. Congratulation! Best wishes, too.